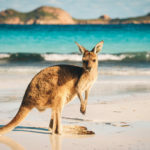 From tropical rainforests in the North to endless deserts; from snow-capped mountains to the largest coral reef in the world; from stunning beaches to green valleys and large plains of red sands; Australia is a wild, untamed continent and you never have to travel far to experience breathtaking scenery. 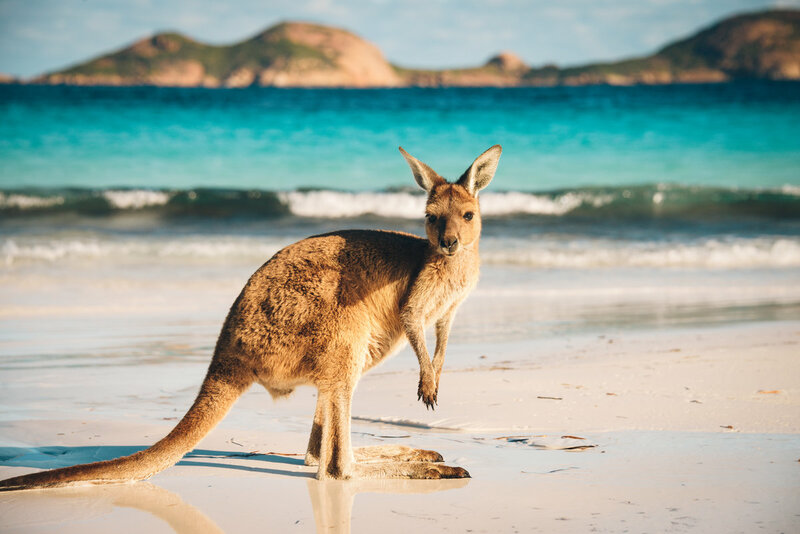 One the biggest reasons to visit Australia is to see wildlife found nowhere else in the world. 80% of Australian wildlife is endemic, including 700 bird species, kangaroos, koalas, wallabies, platypus, wombats, over 500 varieties of eucalyptus trees, and – if you are lucky – you could spot a Tasmanian Devil. 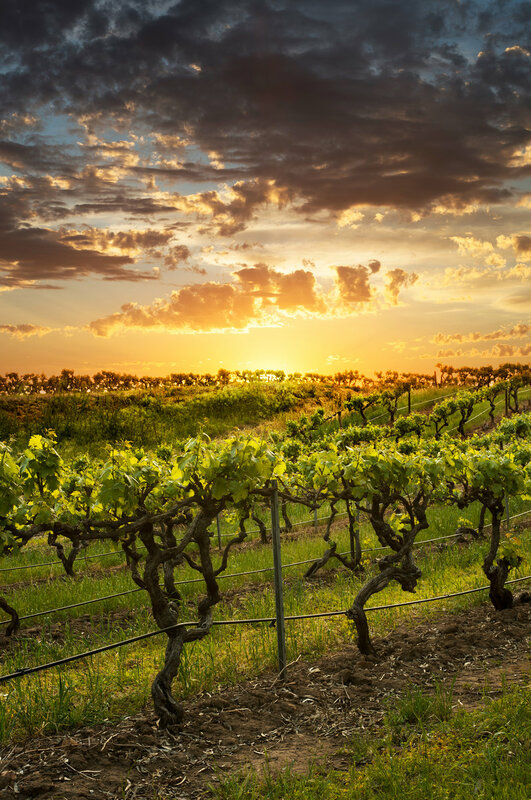 In the last twenty years, Australian cuisine has taken its place among the best in the world, featuring fine dining and Michelin chefs. 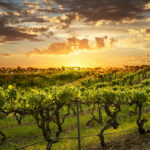 Australian wines have also stepped up their quality and reputation, and today you can visit a number of notable wine regions. Australia has much to offer art aficionados, from modern art galleries to new galleries devoted to Indigenous Australian art. Many countries proudly showcase civilizations that are 3,000, 5,000, or maybe 10,000 years old. Australia tops them all, with a continuous indigenous culture that goes back over 60,000 years. For train buffs, nirvana is a seat on either the GHAN long-haul train running north/south between Adelaide and Darwin (42 hours, with sleeper coaches) or the Indian Pacific, a four-day ride between Sydney and Perth. Australia offers a wide range of options. If you like to hike, swim, climb, kayak, scuba, snorkel, drive, camp, surf, ride a camel, swim with whale sharks, go hunting for salt-water crocodiles, skydive, fish, float in a balloon, birdwatch, fly in a helicopter, sail, skim over swamps in a fast airboat, or scream and shout at the top of Sydney Harbour Bridge – Australia has your number. 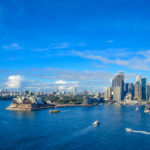 Australia offers great city hotels with drop-dead gorgeous views, as well as a superb collection of luxury lodges right up there with the ‘best of the best’ anywhere. Australians are fun to be with, sports-crazy, informal, down to earth, funny, egalitarian, open, and friendly. When you jump into a taxi, you sit in the front seat next to the driver and start chatting away. It would be a rare surprise if you do not leave Australia with names and email addresses of new friends you met along the way. 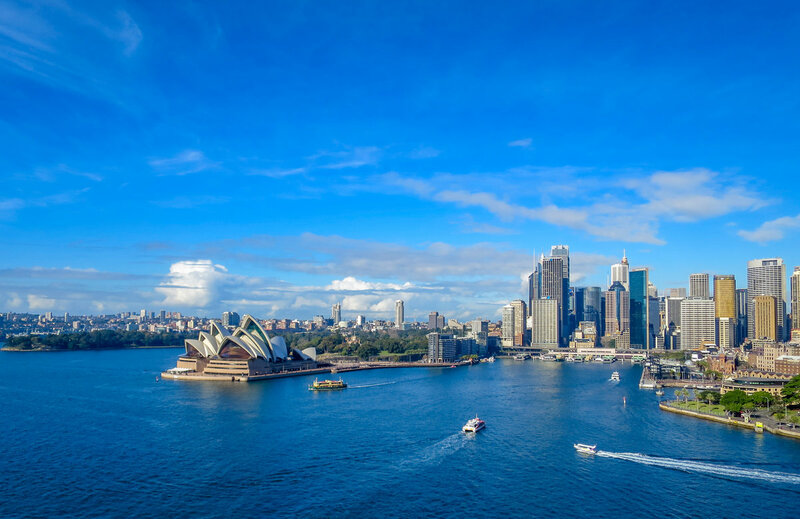 Australia is more affordable now with a great exchange rate from USD. 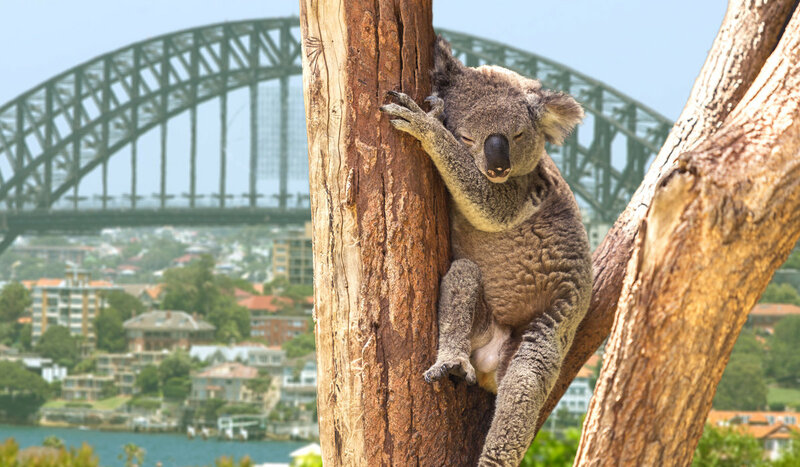 Call our Aussie Experts at Lake Zurich Travel for your greatest Down Under Travel Experience! 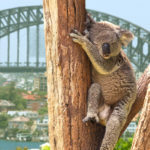 About the Author: Sue Shimkus, Aussie expert and president of Lake Zurich Travel & Cruise, provides custom travel itineraries for the discerning traveler. To learn more, visit lztravel.com or call 847.438.5551.